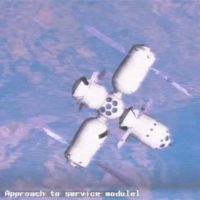 GALACTIC SUITE SPACERESORT designs and promotes the first space hotel, the orbital segment of the GALACTIC SUITE EXPERIENCE, a mini space station orbiting in low earth orbit (LEO) dedicated to accommodate private passengers, the space tourists, and conceived as a non-permanently occupied shelter for tourists and crew. 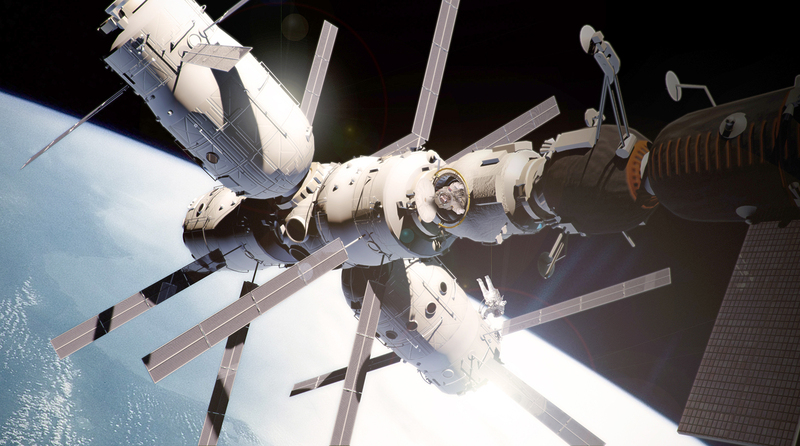 The station is designed to maximize the customer experience, to rediscover his body in weightlessness inside the customized interiors that maximize the empty volume and provide the largest possible views to space, ofering 16 sunsets and sunshines a day due to the high speed of the module that completes an Earth orbit in 90 minutes.After fruitful discussions with EADS Astrium the architecture of the station is defined using modified ATV modules, which would sustain the space tourists for short stays of 4 to 6 days. A baseline mission sets a single module orbiting as a free flyer, considered as the first brick of an autonomous orbital station. 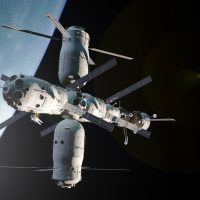 Initially the station is set for two passengers and one crew using the Soyuz S/C as access vehicle. 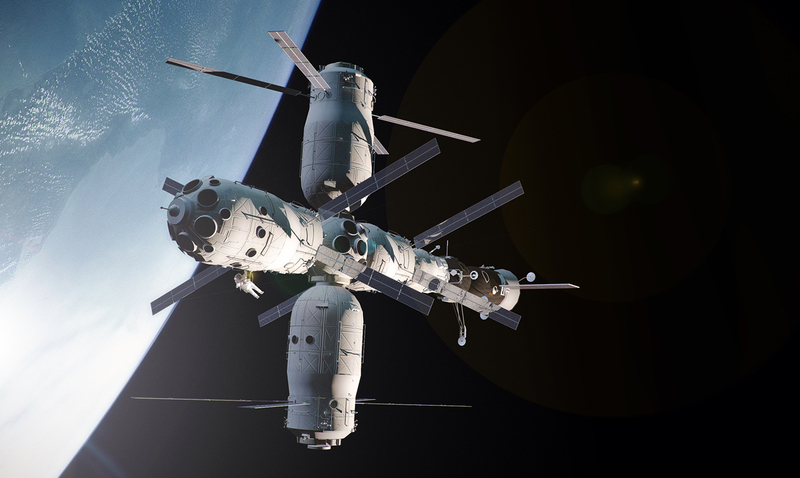 The number of space tourists and crew members will increase depending on future availability of RLV with larger capacity; and then the space hotel will also expand in a T-shape cluster up to four modules.The company’s ultimate goal is to develop the world’s first space hotel chain with modular space habitats and make space tourism accessible to the public.